GCU JOCO Artisan Blown Glass Reusable Cup 16 oz. GCU Artisan Blown Glass Reusable Cup 12 oz. Buy one of these Basketball sippy cups for your kid! They will look sylish drinking out of this sippy cup on game day! Buy one of these GCU Basketball water bottles and use it at the game. 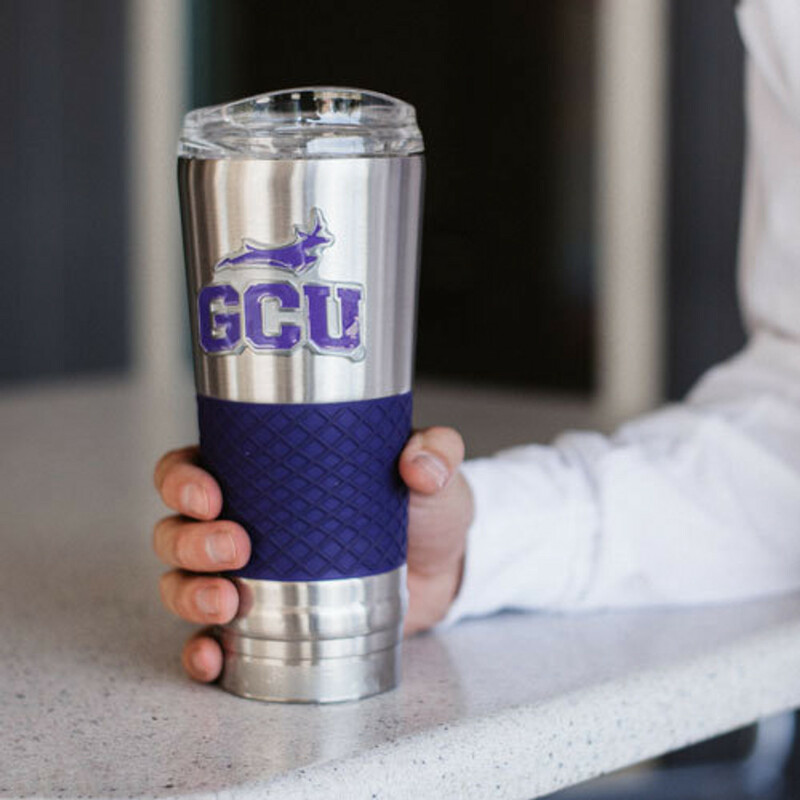 It’s a great way to show off your GCU pride! This is a great everyday water bottle. Stay hydrated, GCU Style!